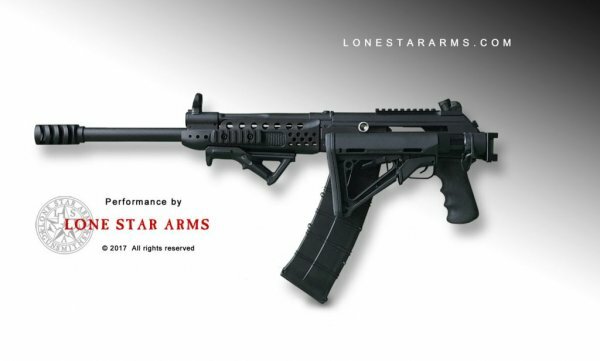 Showing results for tags 'lone star arms'. 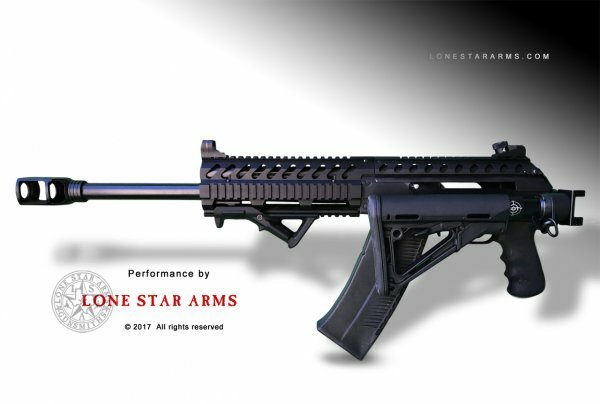 Lone Star Arms is located in ALbuquerque NM and is one the leading Saiga custom shops in the nation. 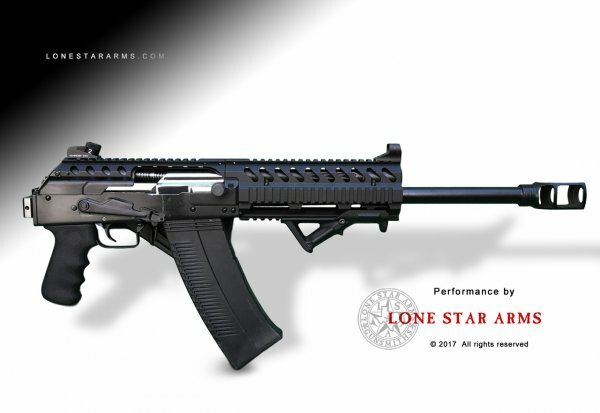 Complete FFL manufacturing shop with state of the art Saiga builds including class III, and SBS. 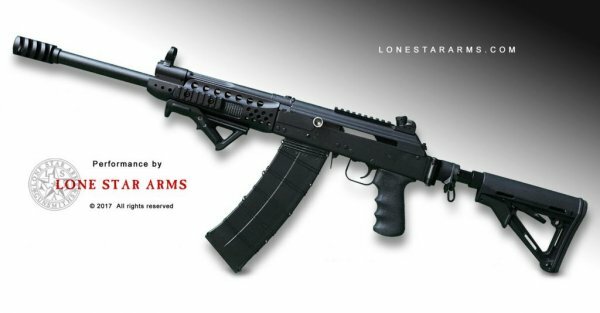 I would like to sell this awesome Lone Star Arms Custom Saiga 12 shotgun to fund a new project. It is in fantastic condition with the only scratch being on the receiver from the AK-47 safety lever. Michael Rogers built it on my specs in 8/2010. 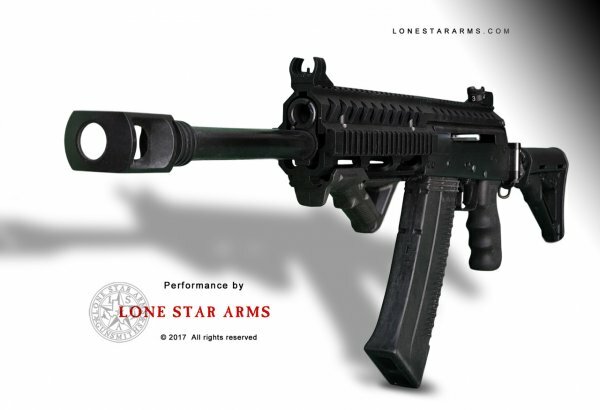 It has been to the range a half a dozen times and I has seen 400 rnds to date. The gun runs like a sewing machine on the cheap stuff on the shoulder or off the hip. It has always been a crowd pleaser and a show stopper! Now it can be yours. 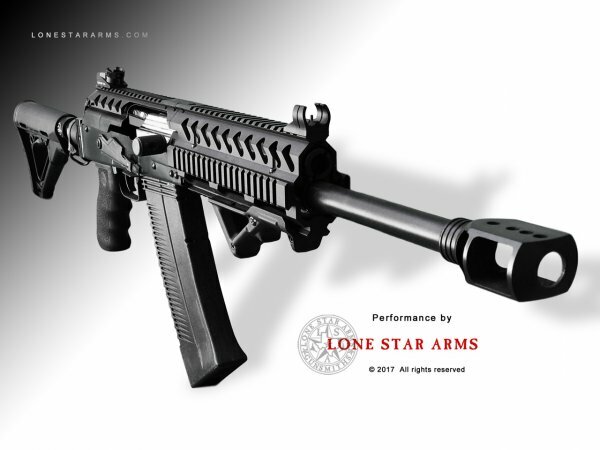 1) Includes original paperwork 2) MD Arms Saiga 12 V-plug adjustable gas plug 3) Hogue Ak Rubber Grip with Finger grooves 4) Krebs Ghost Ring Sights 5) Newly installed MD arms gas puck 6) Newly Installed Red Jacket Firearms Saiga 12 Muzzle Brake 7) CAA arms 6 position Adjustable stock 8) Galil style charging handle with skull 9) Mirror polished bolt and rails 10) Engraved Custom by LoneStar Arms 11) Tapco Intrafuse vertical grip 12) Three Rails installed on the forearm - Left, right and underside 13) Michael Rogers/ Lone Star Arms custom converted forearm. 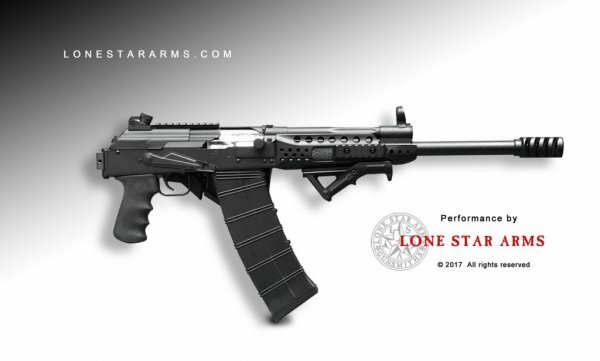 14) Michael Rogers/Lone Star Arms custom tuned gas system. 15) Includes original Saiga 12 accessories, 5 rnd magazine and all paper work from Michael Rogers Detailing his work and its authenticity. 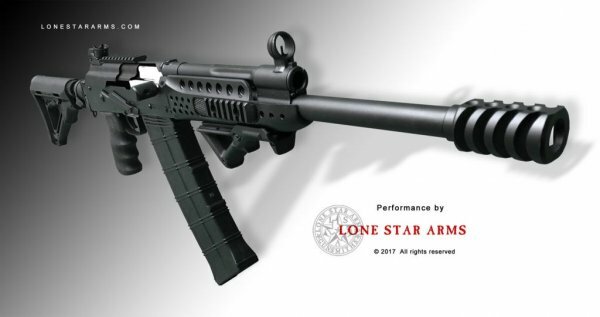 16) Shipped in Plano Style Gun Case 17) Mag well has been tuned to accept MD Arms Mags $1785.00 *5 MD Arms Magazines with Smoke Covers for sale for $80 each plus actual shipping charges Gun will ship to your ffl for a 3 day non-firing inspection period. Actual Shipping Charges with Insurance will apply. If you reside in the State of Virginia I will be happy to meet for a FTF transaction and shoot- a-thon. 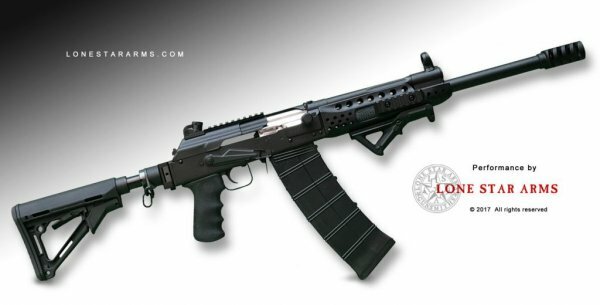 *Pictures do not show MD Arms V plug or Red Jacket Saiga 12 Muzzle Brake Installed- Poly Choke has been removed and will not be included in sale.